I wanted to touch on this portion since I didn’t attend the convention either. It would be nice if what was released at the event was also released onto the web site at the same time, I mean within a day or two of the announcement. It always has been published during conventions in the past. We ran into a last-minute hiccup that forced us to push back the video. As I said, you’ll have it in your hands very soon. Hey, I’ve been thinking, how will the early access work? I mean, will they let us download the game even if we bought the physical edition or you’ll have to get the game at the retailer (wait for the retailer to send us the game in our case :/)? You won’t need to wait for a physical copy of the game; you’ll be provided with information about downloading the client before Early Access begins. Good news, sounds like we will be seeing new gameplay footage from Comic-Con. Just ease up on David Bass, there would have been footage, things just didn’t work out. A nice bit of news, for those who are getting physical game discs, about being able to still take advantage of early access. Let us know below in comment section or join our forums here at CRR. Old Republic breaks record for EA’s preorders! Records are made to be broken, as the saying goes…. There were many things that could have gone better with how pre-orders were handled, but I’m sure there were several things that led them to do things like they did. Were they worried about servers crashing due to so many trying to place orders? Was it fear that, in this economy, the demand to buy the pre-order would not be there? Did they underestimate how many of the fan base would be sitting at their computers buying at that time of night (in the US)? I don’t think we will ever know all the whys, but it is safe to say that players are very ready to play this game on sheer numbers alone. This Star Wars game might just catch on. View Poll Results: What aspects of MMOs are you most into? This poll was started by Sean Dahlberg. Which aspect of MMO games do you like? Let us know below in the comment section and in our forums. 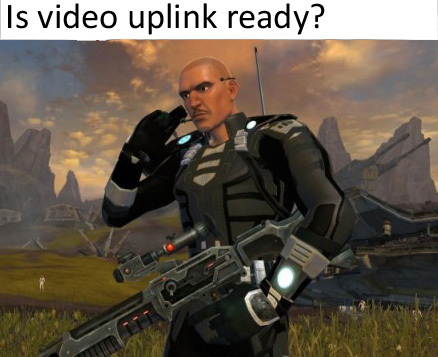 Don’t forget to cast your vote in the SWTOR forums. Would you love to have R2-D2 talk to you and C3PO be right there in your hand as you play Xbox360 or watch DVDs? 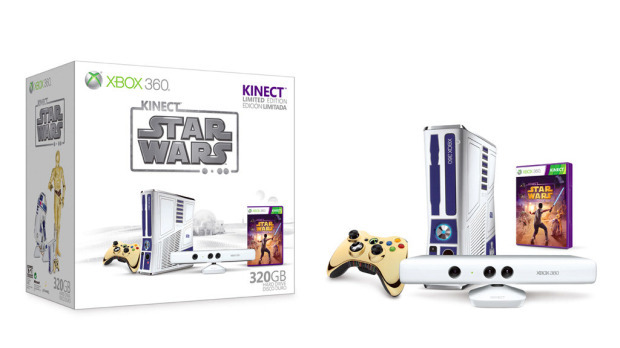 Well now you can for a mere $450…a bit steep, but it’s a R2-D2 talking Xbox! Hmm maybe I can put it on my Christmas list…. That’s all this week from the HoloNet Links at Corellian Run Radio. If you have an interesting, funny, thought provoking Star Wars Old Republic link please let me know via email, join the CRR forums, or in the Facebook group. As I sign off for this week’s HoloNet Links, I leave you an image from www.dorkly.com. 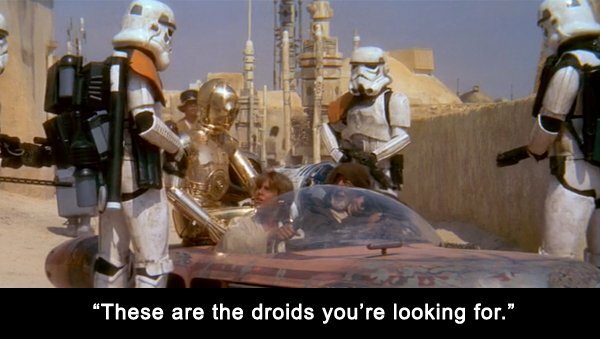 A little Star Wars image what if, for you all to enjoy. See you next week. 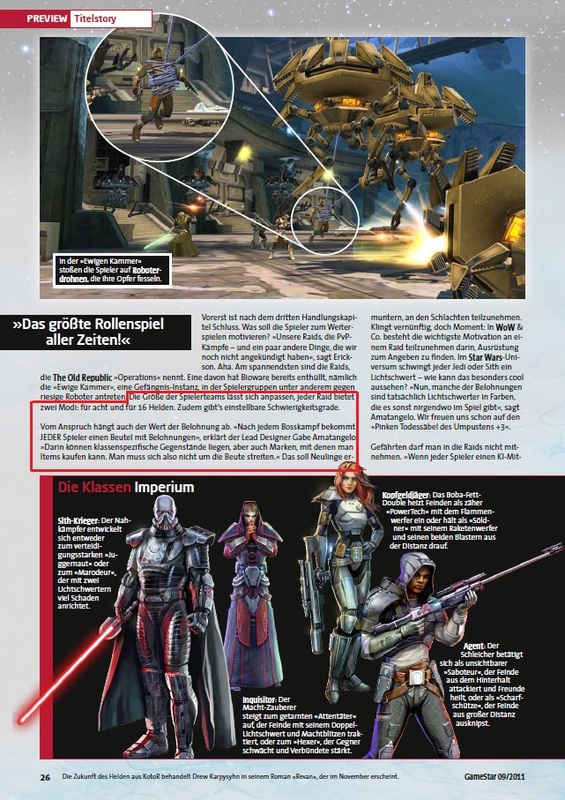 Fatal Alliance vs. Deceived Star Wars: The Old Republic Fan Fiction Contest! !